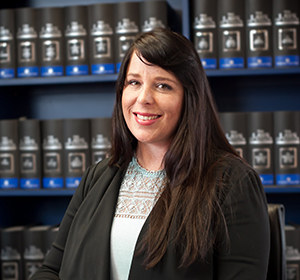 Tracy is a solicitor who was first admitted to practice in South Africa and has since also been admitted in Australia. Tracy graduated from the University of the Witwatersrand in South Africa with a Bachelor of Laws in 2011. After completing her articles of clerkship, Tracy was admitted to legal practice in South Africa in March 2014. Tracy’s background in South Africa was primarily in the private sector, focusing on corporate governance and compliance, general litigation and insurance law. Tracy immigrated to Australia in 2017. In August 2017, Tracy joined Colquhoun Murphy working directly with the managing principal Karen Fogarty. Her role has now grown to assisting our commercial and residential property teams.